We are a group of excellent teachers with belief “High Quality is a Must” in providing tuition services. Tuition teachers are Future Academy’s most important value. We are looking for excellent teachers to join us and bring high quality tuition to students together. 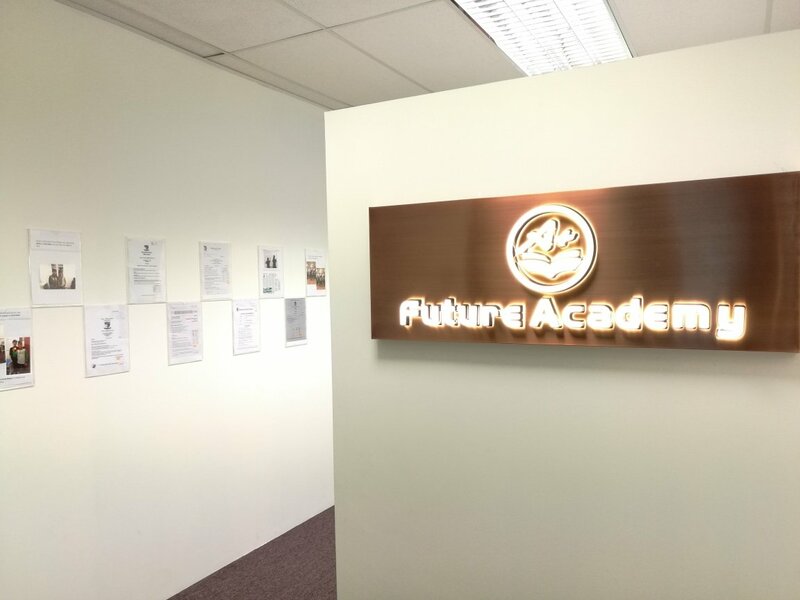 Please download application form following this link Future Academy Application for Appointments, fill in, scan and submit it to hr@fa.edu.sg. Please contact us at (65) 6884 6566 or (65) 8457 7888 if any clarification is needed.